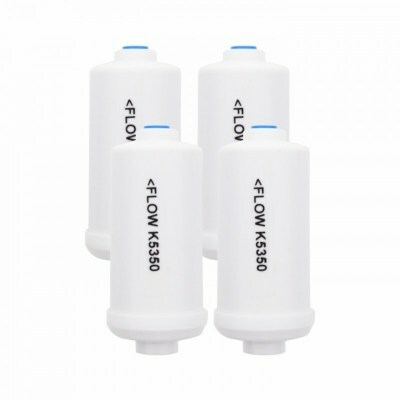 The Berkey PF-4™ Fluoride and Arsenic reduction elements are designed for use with the 7 Inch Long Mount Doulton Super Sterasyl™ and the Doulton ATC Super Sterasyl™ ceramic filtration elements which are used in the Doulton SS Gravity Water Filter Systems. 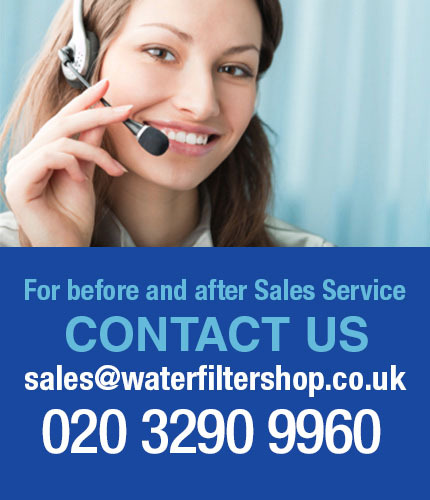 The PF-4 filters adsorb the following four unwanted elements most commonly found in drinking water. The PF-4 Filters are fitted in the lower chamber of the Gravity system (not the upper chamber), so they will reduce the lower chamber water holding capacity slightly. Before the PF-4 filters can be added they must be primed. With the blue caps still in place, simply clean the filter with soap and water by hand and then rinse. Then remove the blue caps from each end and place the rubber priming button onto the bottom end of the filter (the end the flow arrow points to). 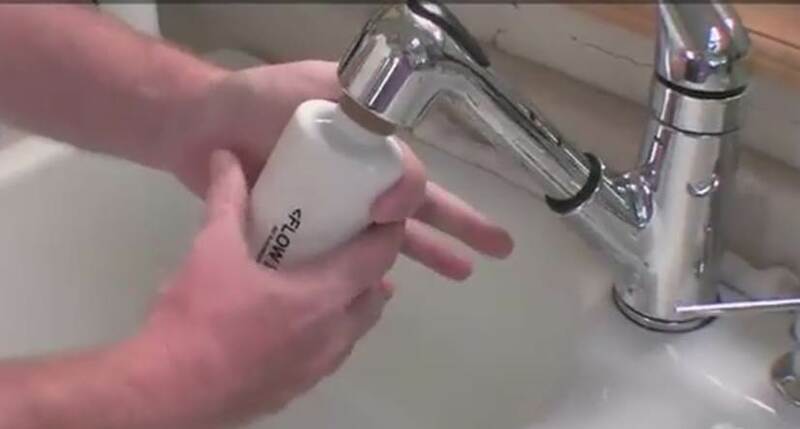 Press this up against a sink tap and create a good seal and gently turn on the cold water until the water flows through the end for at least 1 minute. Do this until the water runs clear and then turn it over and do the same thing but now with the top end. Turn on the cold water again and allow the water to flow through for 1 minute or longer until the water turns clear. Your PF-4 element will then be primed and ready to install. Assemble the water filter as per the water filter assembly instruction. On the underside of the upper chamber locate the stem of each ceramic filter (do not remove the wing nut holding the ceramic filter in place). 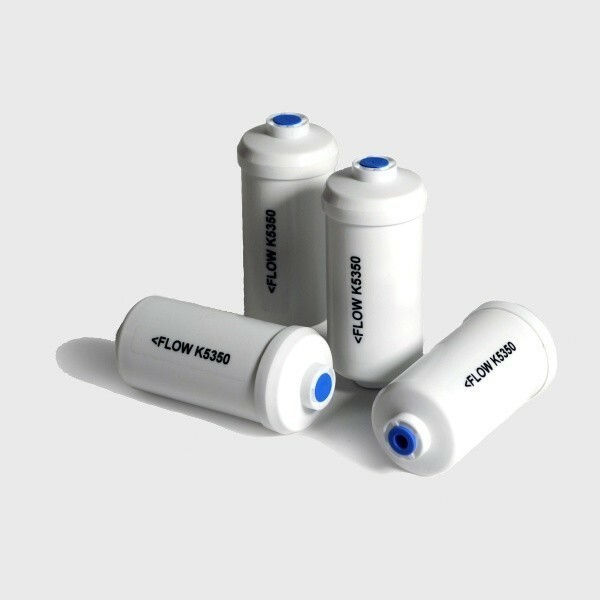 With clean hands, remove blue caps and screw a PF-4™ filter onto each filter stem (the blue arrow should point away from upper chamber) giving five full revolutions. Do not screw more than five revolutions as this may damage the internal media screen. When complete, seat upper chamber on top of the lower chamber. Fill upper reservoir. When the lower reservoir is full, discard the first batch of water, which may contain process dust. (Note: when lower chamber is full of water, the PF-4™ filters will be immersed). Tests have shown that when 2000 gallon (7,600 liters) of influent water at a concentration of lead of 150-200 ppb pass through 200 grams of media at a flow rate of 1 gpm (3.8 lpm), the lead level was reduced to less than 1ppb (>99% reduction). 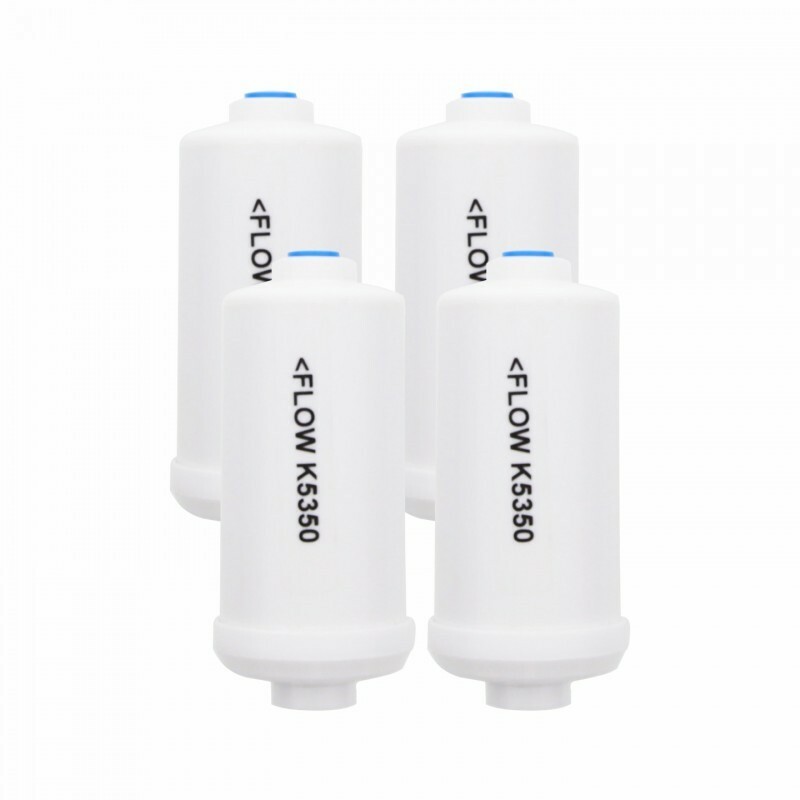 Testing for fluoride was based on 20-30ppm of the ion in the influent aqueous solution at a flow rate of no more than 3 gpm (11 lpm) per cubic foot of media. Results of < 1ppm of the fluoride ion in the effluent were typical for the media (>95% reduction).Under optimum conditions, effluent concentrations of less than 50 ppb were readily achieved (>99.75% reduction).